Sanskriti Vacations helps your guests in deciding their place of stay as per their choice from a large bouquet of offerings be it a deluxe hotel, guest house or home stay. Our 24x7 personally assisted reservation service can be relied upon for a safe, comfortable & reliable hotel stay which would equate the experience of being at home away from home. Sanskriti Vacations is proud to announce that no one else would offer as many solutions to your hotel booking requirements with an excellent reservations experience, as we do. We endeavour to deliver the best hotel rates from the biggest choice of Hotels, Budget Hotels & Home Stay's in Agra & around. We also share with you the price advantage, when you either book a Luxury Hotel during your travel to Agra or a weekend getaway Home Stay in comparison to other service providers. We make your search for finding the right hotel as simple as snapping fingers. 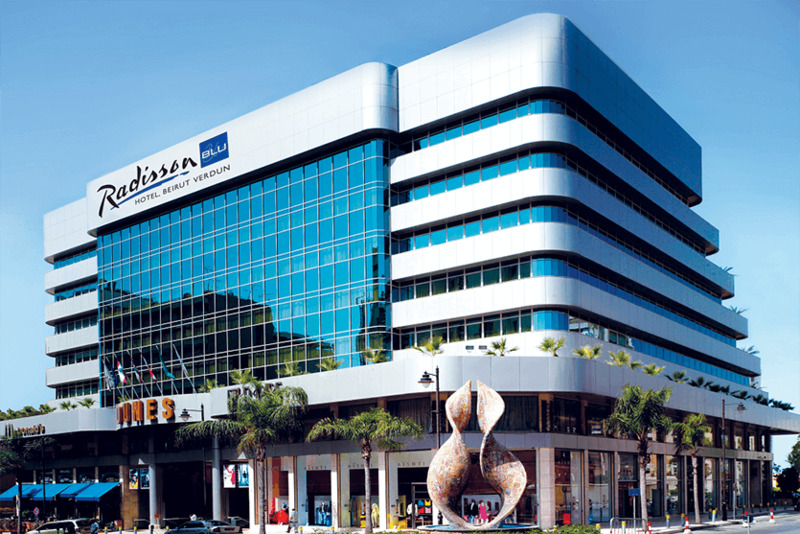 With us, you can be confident that you have booked the best hotel at the best price available. 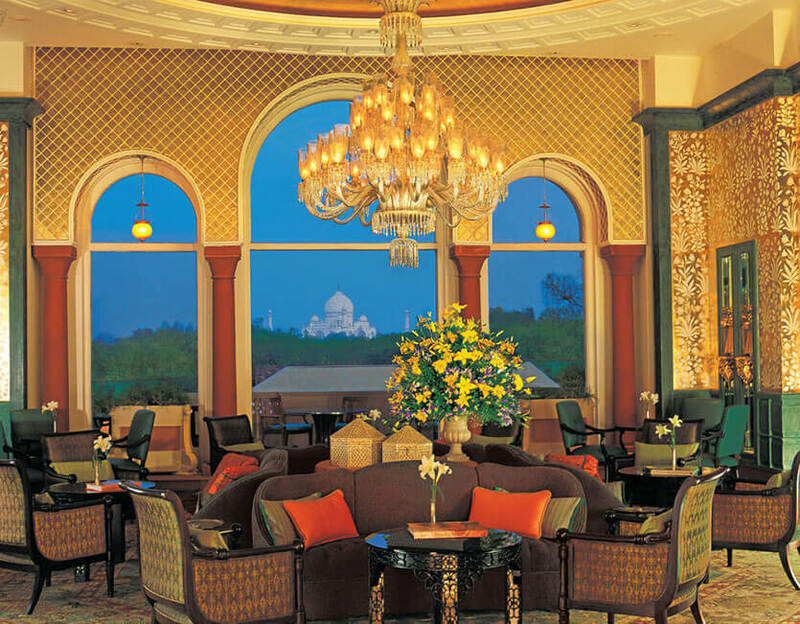 The ITC Mughal, Agra is the original signature of Luxury in Agra. It was awarded Prince Agha Khan award for architecture for its unique building style which is a reminiscent of the Mughal Architecture. The hotel houses the famous Bar-be-Que restaurant "Peshaari" & it also takes the distinction of offering the signature spa of ITC Group in town "The Kaya Kalp"
The regal Jaypee Palace Hotel and Convention Centre takes pride in potraying its glorious structural blend of red sandstone along with marble, which is spread over an unbounded 25 acres of elegantly landscaped luxuriant greenery. The waterbodies & walkways have been integrated in its design to recreate the magic of Mughal architecture blended with contemporary style to provide modern day comfort. Its outstanding interiors mesmerizes everyone either on the way to their elegant rooms or while attending a majestic wedding. 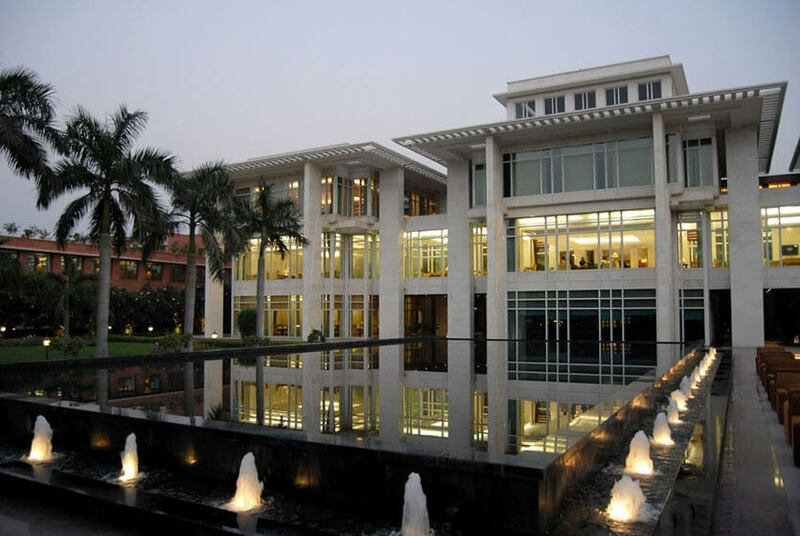 It's an ideal place for a wedding, convention, conference or exhibition in Agra with 350 elegant rooms. 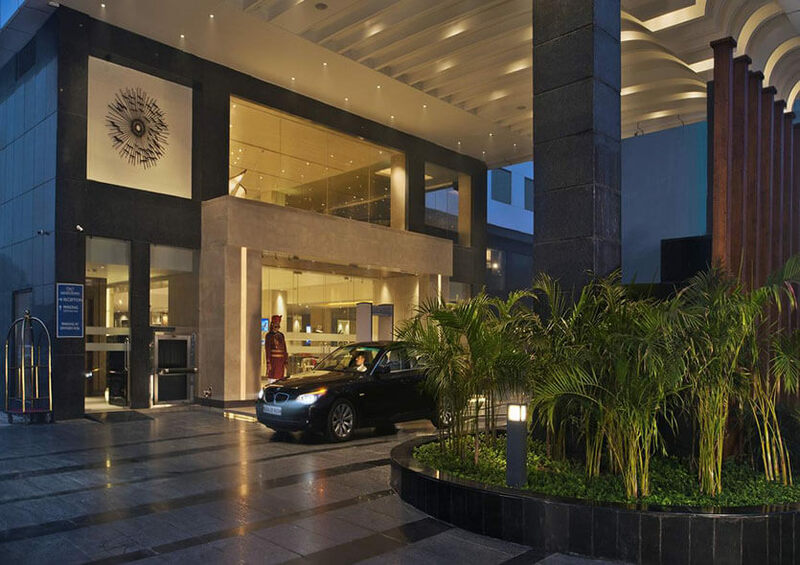 Courtyard by Marriott Agra is a new statement of luxury haven near the Taj Mahal. Contemporary styled spacious hotel rooms which are provided with resort-style amenities, plush pillowtop bedding and high-speed Wi-Fi are unique features of Marriott. 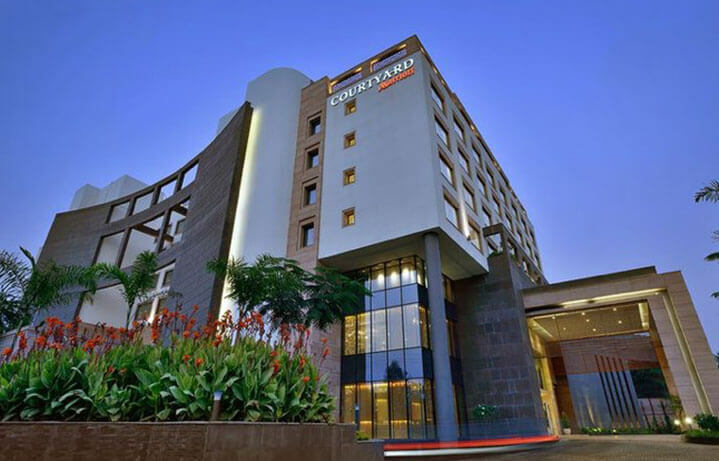 The Courtyard by Marriott, Agra is the new address in town to enjoy a real & authentic experiential holiday or a befitting location for a business trip, conference, wedding and a weekend getaway. 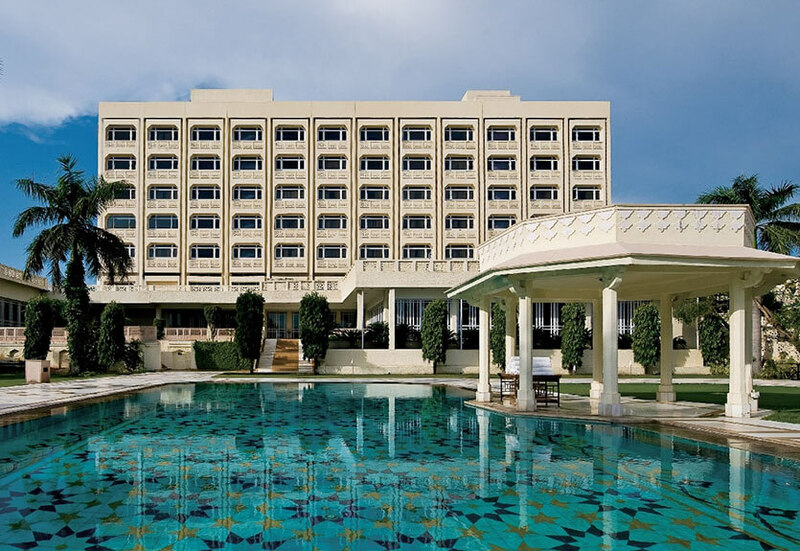 Trident, Agra located near the Taj Mahal is one of the finest hotel in the city. 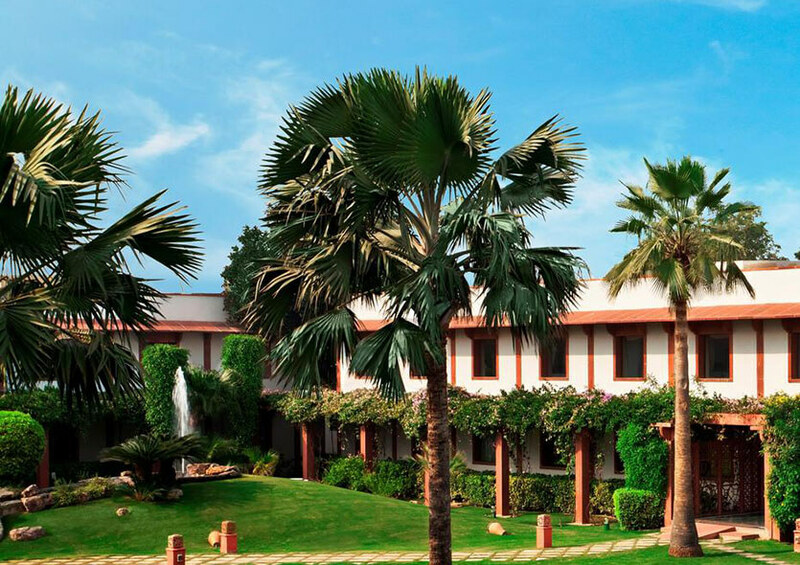 The Trident is surrounded with carefully manicured & beautifully designed gardens integrated with water fountains to charm you to this little oasis type leisure hotel. The Hotel is built making smart use of local red stone, reminiscent of the Mughal regime featuring 135 very well appointed rooms and suites, which overlook the courtyard and garden in centre. Guests are provided with complimentary high-speed Internet connecting four devices. 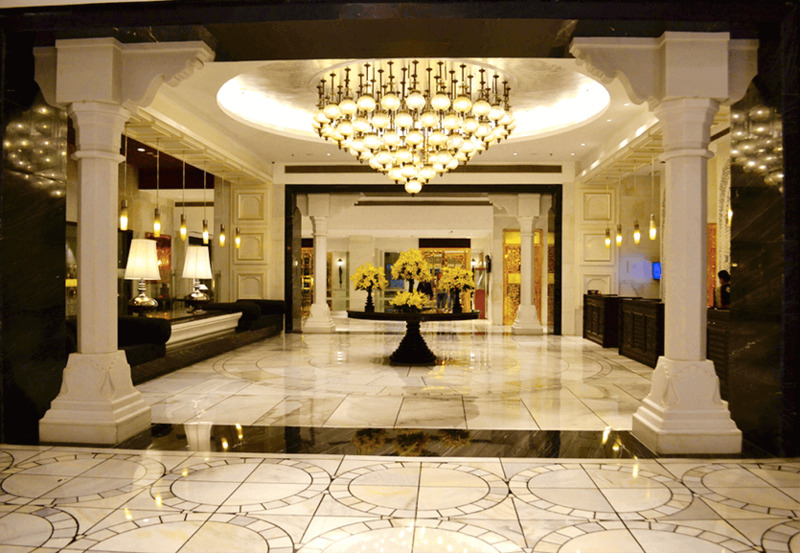 The Radisson Blu Agra at Taj East Gate is an upscale hotel on 4.5 acres and within walking distance of the Taj Mahal. The newly designed & created rooftop infinity pool overlooks the Taj Mahal, a well-appointed spa, a modern day fitness centre and an elegant business centre will lure you to enjoy the amenities of this luxury hotel. The Hotel also provides free Wi-Fi so that guest could stay connected to their families & business even while on holiday. 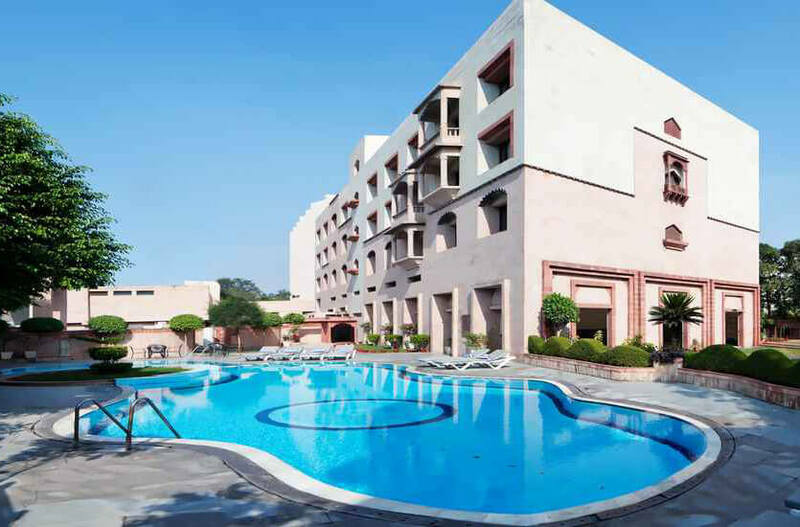 DoubleTree by Hilton Agra is one of the few hotels in Agra offering views of the majestic monument The Taj Mahal. You may choose to stay in a garden, pool or city view room, and enjoy breath-taking views of the Taj Mahal while you swim in the outdoor infinity pool. Additional facilities include the 1,820 sq. ft. Coronation Room, the Concourse, multi-function hall, two boardrooms, a 24-hour business centre, contemporary A/V facilities and creative catering. The original Taj View hotel of Agra makes you experience the famed splendour of the Taj Mahal at The Gateway Hotel Agra. The Rooms are smartly planned & are equipped with best amenities to provide hassle-free services and a magnificent view of the Taj Mahal. 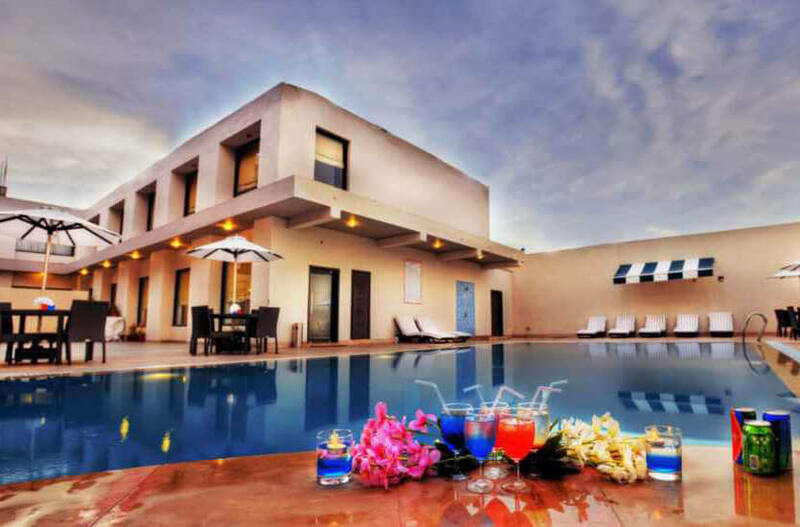 The Hotel is spread over six acres of well looked after gardens & a breath taking international quality Swimming Pool. The Sky-Deck at the Gateway Hotel Agra clearly demarcates the world & beauty when on Roof - Top a sunset cocktail is served with a view of the Taj Mahal. Hotel Clarks Shiraz, Agra, is a five-star luxury hotel which combines business with pleasure, style with substance, form with function. Located 2 km. from the Taj Mahal, in the heart of Agra, and yet free from its din and bustle, Overlooking the Taj and Agra Fort, Hotel Clarks Shiraz has been synonymous with exceptional hospitality for the last five decades. The earliest 5 Star hotel of Agra enjoys the distinction of serving to a number of distinguished guests. 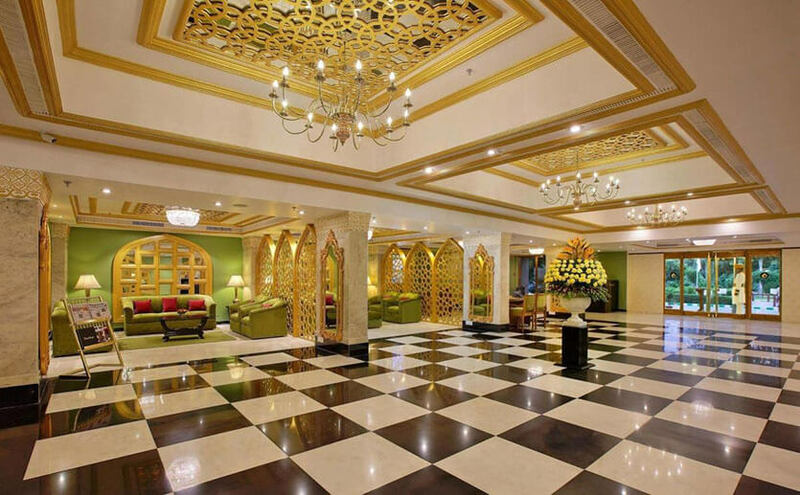 The Hotel is spread over 8 acres of well look after gardens & is provided with, 237 newly renovated rooms, wherein maximum rooms overlook the Taj Mahal. 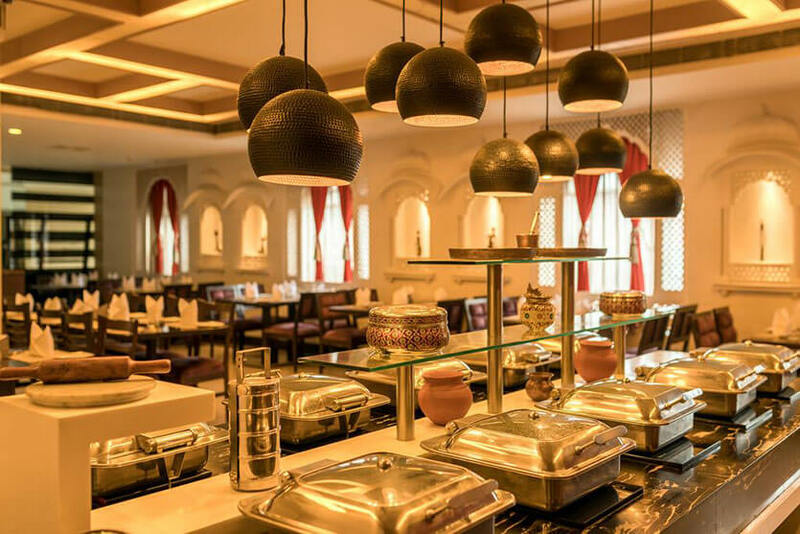 The hotel offers delectable gourmet experience beginning from Mughlai, Continental, and Chinese to a bouquet of exotic beverages, at its various restaurants and Coffee Shop. The Clarks Shiraz over the years has won the confidence of the corporate travellers & its business clientele while addressing to their multifarious needs with utmost efficiency. Distance from Airport 7 km. Crystal Sarovar Premiere, Agra, is a full-service premium hotel strategically located & sharing close proximity with the Taj Mahal. Crystal Sarovar not only offers a mesmerising view of the Taj Mahal but also, offers an amalgamation of timeless elegance and new age convenience, suiting the needs of the modern-day traveller. Crystal Sarovar offers facilities like fitness centre, spa, swimming pool, kid's zone, travel desk along with 136 well-appointed luxurious rooms which are backed with personalized service. The well designed three dining venues of Crystal Sarovar enhance the experience of its guests. Brand new Ramada Plaza Agra hotel is conveniently located near the Taj Mahal. 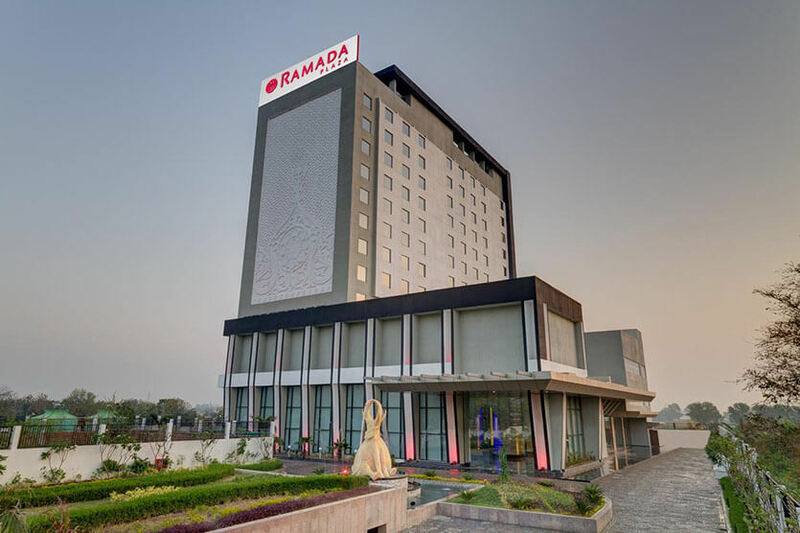 & its proximity to Yamuna Express makes Ramada Plaza a great choice for weekend getaways, extended leisure travel, and every visit in between to the city of Agra. Provided with elegant Rooms, Swimming Pool, Spa, & Business Centre the hotel provided all international standard service amenities. Distance from Taj Mahal 6.00.kms. The Mansingh Palace Agra is providing comfortable stay in the close proximity of the Taj Mahal west Gatein the middle of the city centre. Mansingh Palace, Agra, provides 100 well furnished rooms which are decently planed and can be considered as paradigm of exquisiteness and extravagance. The Mansingh Palace offers an all-day dining restaurant with multicuisine options, Indian Restaurant with live singing, bar, health club, swimming pool and conferencing facilities. This centrally air-conditioned hotel offers rooms equipped with all modern amenities such as LED TV, Electronic safe, mini bar, hair dryer and in room Tea Coffee makers. Hotel Howard Plaza - The Fern is centrally located and is equipped with 86 newly renovated rooms with an all-day dining & a Roof-Top speciality restaurant, Bar, SPA, Swimming Pool, Gymnasium, Meeting Rooms to accommodate up to 500 guests. Hotel Howard - The Fern ensures in keeping the service delivery in place in order to keep gests fully satisfied. The Hotel has been decorated with many Awards time to time at various travel & hospitality events for being the highest selling hotel in Agra with maximum guest satisfaction. The Retreat Hotel Agra is strategically located to offer Taj Mahal at a walkable distance. The Retreat combines budget & comfort while offering 52 elegantly designed well-appointed rooms with all required and high-quality service. The Hotel houses a fine Dining restaurant and a well-stocked Bar enhancing the stay experience of guests with exclusive culinary offerings. A fully-equipped Spa specializing in relaxation and rejuvenation treatments pamper personal fulfilment. 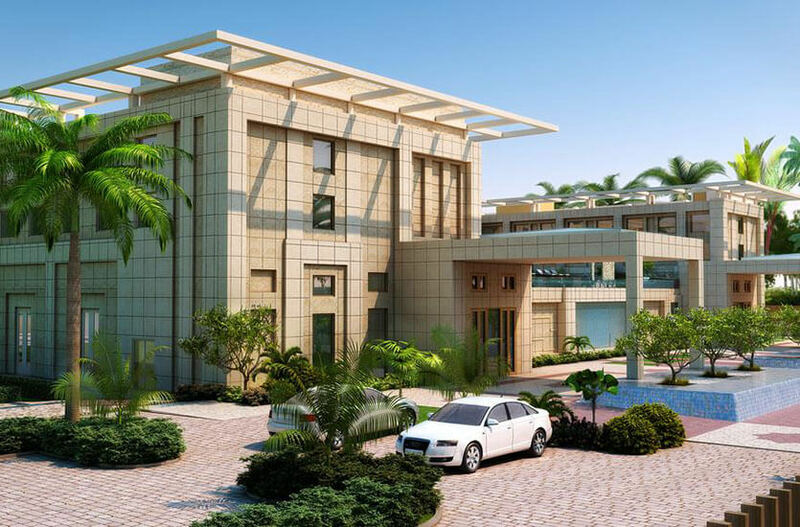 THE CORAL TREE" Home Sta is situated in lush green surroundings, hardly a 10 minutes' walk from the Taj Mahal. "The Coral Tree" is conveniently located close to the East Gate of Taj Mahal with easy approach to restaurants, shopping malls, Taj Khema & to the Taj nature walk. 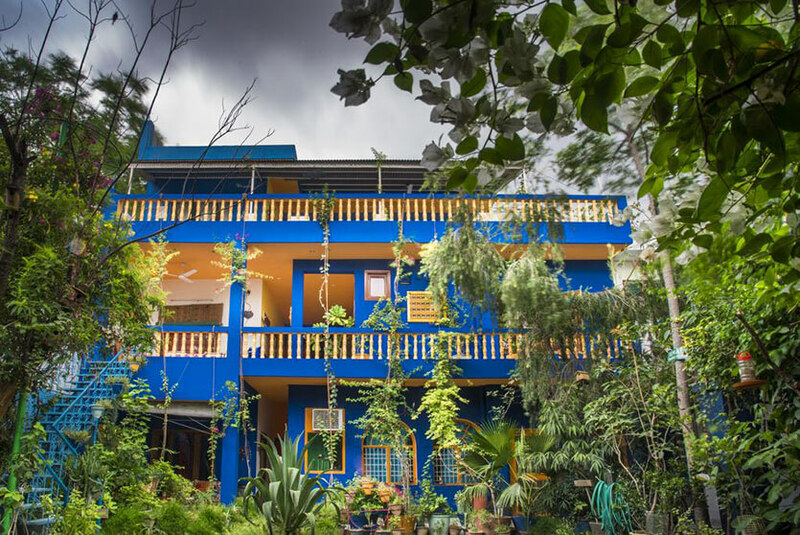 Its four extra-large rooms are equipped with modern amenities and free WIFI access which open to private leafy verandas overlooking a very well-kept garden. A well-stocked library and home cooked meals are the speciality of this home which is run by Vandana & Gopal. Mrs. Vandna Singh takes pleasure in volunteering on social issues & has an eye for details which has helped her in designing and decorating The Coral Tree . The Coral Tree is Bird's Heaven with over 100 species of Birds recorded in its environs.